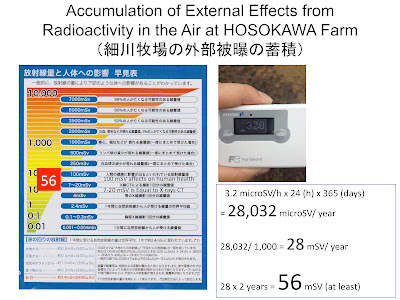 "Accumulative Effects on Horse Body not only External Exposure but also Internal Exposure from Nuclear Radioactive Isotopes"
As I reported before, I visited to HOSOKAWA farm to see and know the effects from the accident of nuclear power plant Fukushima Daiichi last Sunday (2013. 04. 07). On the way to the village, I sometimes stopped my car and measured radioactivity in the air at 1 meter high from the land as a global and official procedure. The actual scores are showed in section 1 as reported before. 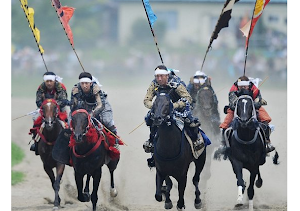 As shown in the first report, the highest score was detected in the farm, where the horses have been living for two years from the accident of nuclear power plant Fukushima Daiichi (http://en.wikipedia.org/wiki/Fukushima_Daiichi_nuclear_disaster). The score was just 3.2 microSV/h as shown in figure1. As you may not know about the meaning of such score, I showed the relation between the radioactive scores and the effects on human body in the figure 1. If the score was 100 mSV (an accumulated score), some effects must be found in human body. From such view, we have to estimate the irradiation effects on horse body in the farm. The score in the farm was just 3.2 microSV/h. By the way, micro means 1/1,000 of milli (m), right?. In order to calculate the accumulation effects on horse body, I made a simple way as below. 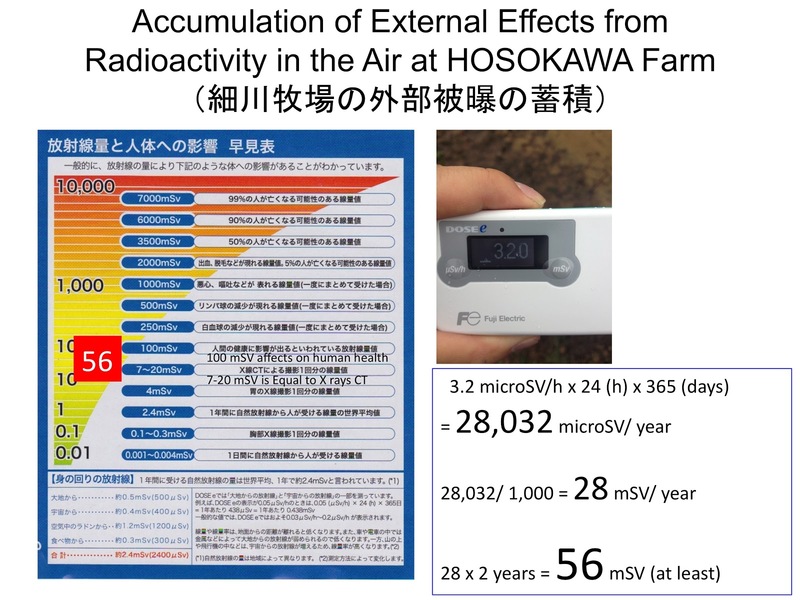 As shown in above the horses in the farm have been exposed 56 mSV radioactive rays from the air. It means that the level of counts is same as the score, which has affects on human body as shown in figure. However, the most important thing is that the accumulated counts is just only external irradiation from the air. The horse are rated in the farm under sunlight, so they have grass, drink water from polluted soil of the land everyday. Therefore they must be affected such effects from not only external but also internal exposure. Nobody can estimate total amounts of such internal exposure against horse body. So most of the horses have died in such short period (only two years; 130 -> 33). In addition, the amounts of such nuclear materials in the soil muse be decreased by water of rain in those days. Therefore, the radioactivity at the first stage of two years must be extremely higher than that of present, you know? As the last of this section, I would like to show the classes of radioactive rays in another figure. As shown in the figure, there are four classes of radioactive rays, Alpha, Beta, Gannma, and Neutron. From radioactive cesium 137, beta rays are effused in the air.. But beta rays can not penetrate water of skin. So we don't need to so worry against it from the air (external effects). But we have to concern of internal exposure from such radioactive materials, and effects on eyes. Such happy days will come back again? 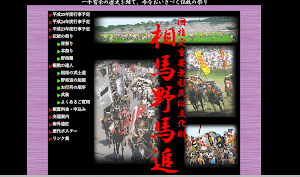 I would like to show some movie of horses and interview from Mr. HOSOKAWA in the next section. So please look forward to seeing those. I am making caption on the movies. A beautiful blog. Thank you for caring.